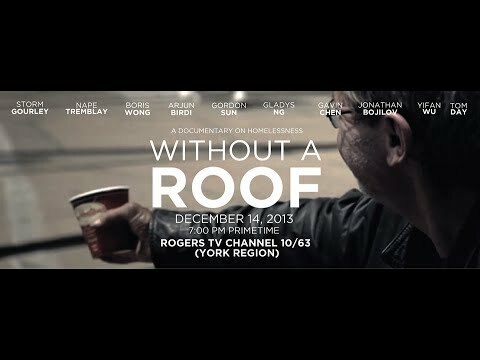 “Without a Roof” is a raw film documenting the daily lives and struggles of homeless living in Canada; it is directed by 17 year old filmmaker, Gordon Sun, leading a team of motivated youth to complete the documentary. From abused teens to adults struggling with alcohol abuse, the variety of homeless individuals are startling, it is said that in any given year, there are 200 000 Canadians without a home. 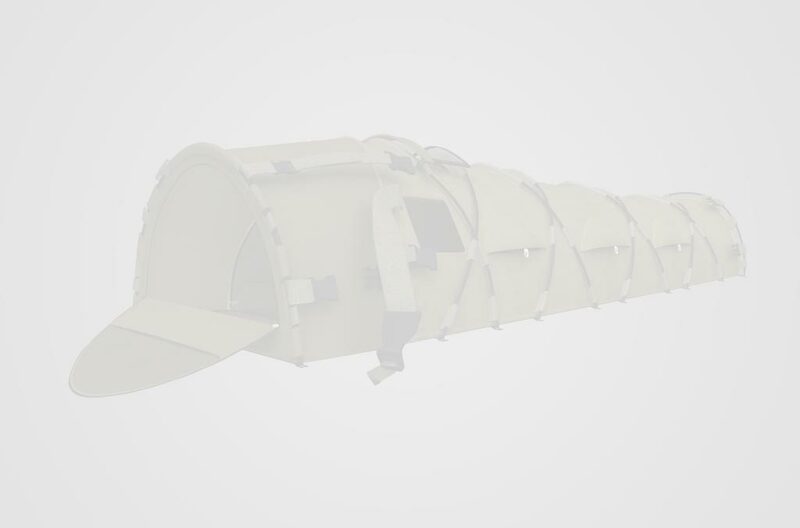 “Without a Roof” aims to remove the societal stigma and prejudices that the general public may have on the homeless, and in turn, emphasizes the unifying power of the human spirit and equality. Through 30 minutes of powerful interviews, tearful anecdotes and powerful visuals, “Without a Roof” is a must watch for anyone who has made preconceived judgments about those less fortunate than us. Looks at the different reasons why people became homeless, some through a spiritual choice others because of domestic violence at home etc. Being forced into crime just to survive. Stealing food etc. 200,000 Canadians homeless at any one time. 40% of homeless in Toronto have drug issues.